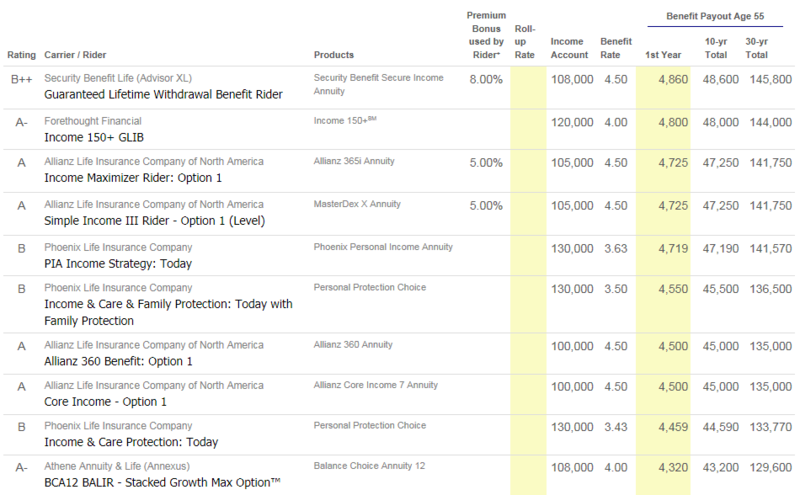 The first result you see after running your annuitant's quote is a big grid of all matching quotes. Depending on your annuitant's age, state and premium, this could be well over 100 quote values! You will use this grid to determine the best products for your client. To do this, you can sort by best initial payout, the total payout after 10 years and total payout after 30 years. You can also sort by enhanced payout if that is an important factor. Have a preference in carrier? Sort by carrier, rating and products. Once you decide on your top 3 choices, create a professional, detailed report to present to your client. You can download a sample client report and read about the report pages below. Click here to view a complete sample client report. 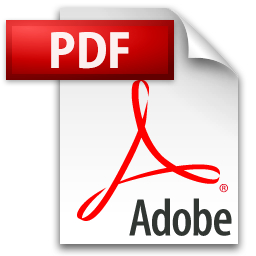 Read below for a description of the reports contained in the client detailed PDF file.